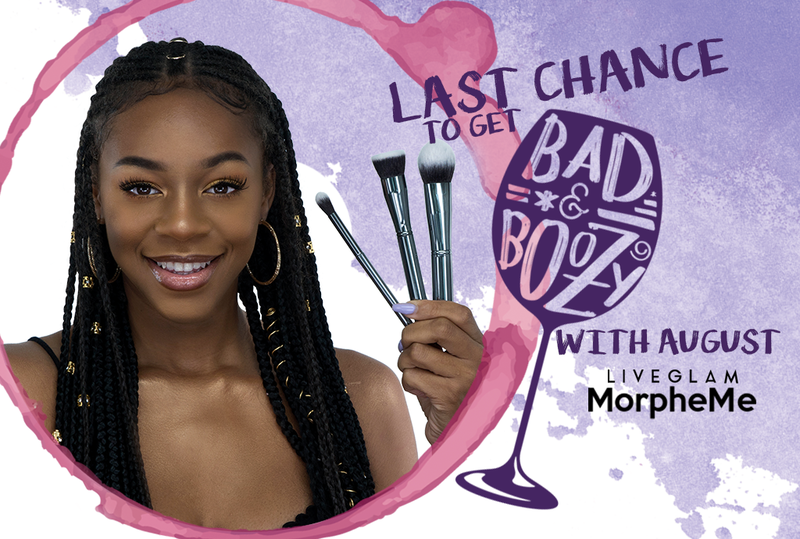 You’re a Bad & Boozy babe and your fleek can not be stopped when you’re blending up a masterpiece with this month’s LiveGlam MorpheMe brushes! You’re getting 3 gunmetal brushes to mix up your favorite cocktail of foundation, blush, and shadow. 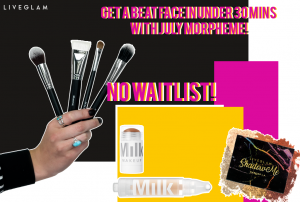 Get your hands on our August MorpheMe brushes today before the bottle runs out! We have NO WAITLIST if you sign up now! 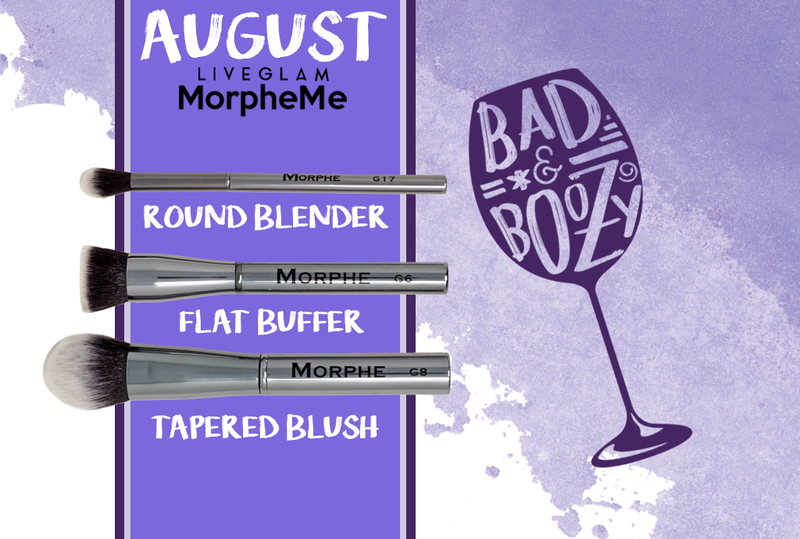 Turn that bad and boozy attitude into a glam and boujee fleek with our August MorpheMe How To video! Being bad never felt so good before you had these 3 gorgeous Gunmetal Morphe Brushes in your arsenal. Turn “bad” into your next best accessory with a new foundation, eyeshadow, and blush brush. 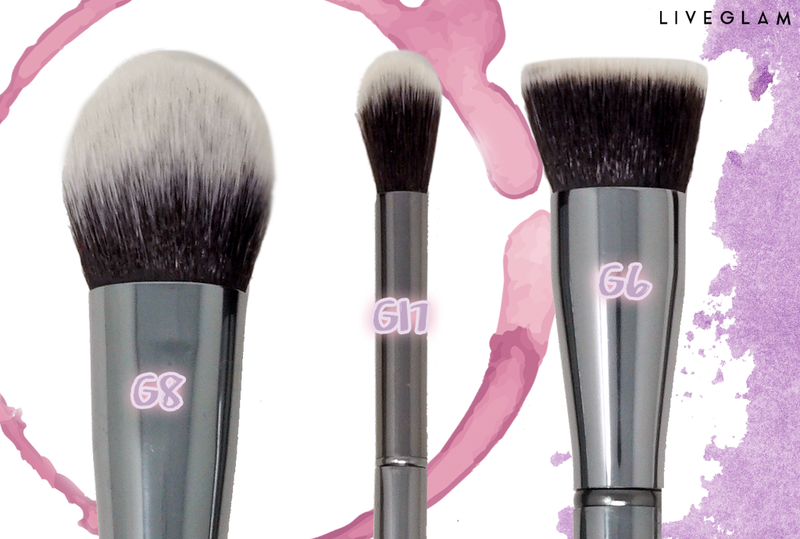 Get a flawless finish to your foundation and concealer using the G6. This brush had become an instant fave for me! It’s not too firm, so you can blend out your foundation for the perfect summer coverage. Then you’ve got the G8 to go in and finish the job! You can use this brush for anything- set your foundation, contour your cheeks, blush it up, or fly it to the moon… this bad boy is versatile! The unique palm-stone shape of this brush makes it a winner for me. And then you can finish off your fleek with the G17. Smooth out some eye color on your lid, pop on a highlight, or load it up with setting powder and use it to bake your under eye! You’ve got a trio of brushes here that can turn any boozy day the boujee way! Bring them with you on the go for a perfect travel & touch-up set, or beat your whole face with them before you start your day. 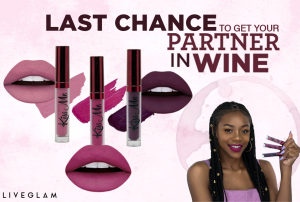 Don’t wait, tho, you’ve only got 7 days to get blending with these bad boys! 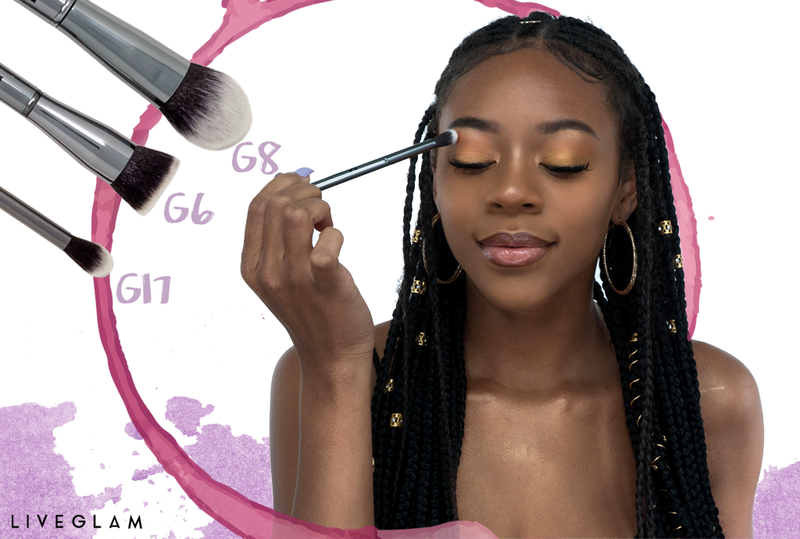 When you sign up for LiveGlam MorpheMe, you’ll be buffing up some magic with new brushes every month. You’ll receive 3-8 Morphe brushes for $19.99! Membership comes with perks, too, where you can swap individual brushes or your whole set for something new, and pause on months you don’t need! Get bad and boozy with MorpheMe!